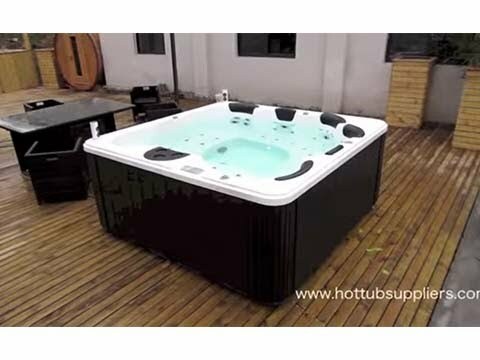 The Perseus Deluxe hot tub offers 4 seats & 2 Loungers within its 220cm x 220cm frame. Just like all Zspas models, the Perseus Deluxe is complete with a multiple layered acrylic shell under which a high density insulated foam cradled by a strong stainless steel frame for extra protection & support. The hot tub is reliably & economically organised by a Balboa BP spa system & 3KW heater. 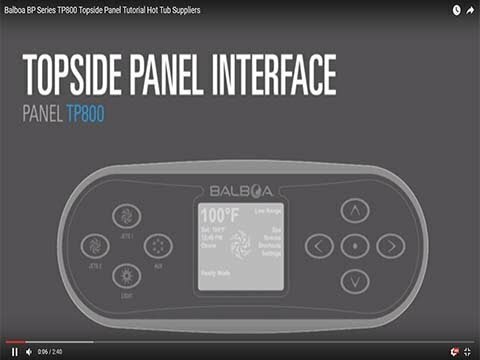 Balboa are regarded as designers & supplies of the best spa systems for efficiency together with the spa control. The new BP system has many advantages such as, unparalleled system reliability along with a user friendly interface. Extra features of the Perseus Deluxe consist of water pressure adjustment, improved thermal insulation, ozone disinfection, filter system, LED surround lights along with a waterfall & Bluetooth audio for the perfect mood enhancement. Perseus Deluxe is a popular model in the Zspas range with 4 seats and 2 loungers giving both comfort together with versatility for friends and family. The spacious semi-circle seating design is comforting without compromise with 2 lethargic loungers for total relaxation. Moreover, to complete the Perseus Deluxe, complimentary steps & spa cover are included with the list price plus all Perseus Deluxe models arrive with enhanced insulation. Our programmable filtration system allows full control of the filtration process with the twin filter system of the Perseus BP Deluxe working in tandem to prevent the passage of any unwanted solid particles. The Perseus BP Deluxe is controlled via a Balboa top panel, heater & internal control board.